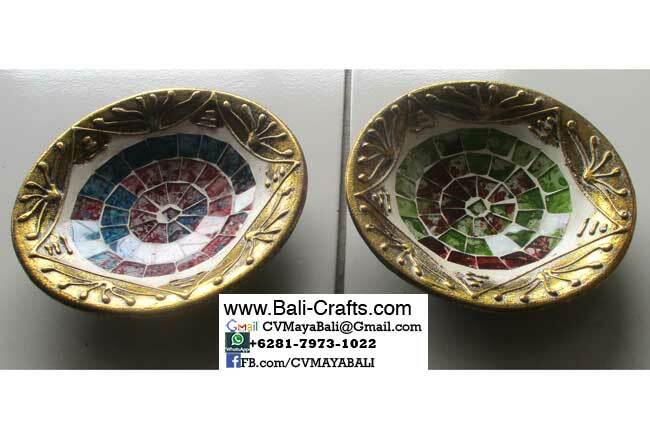 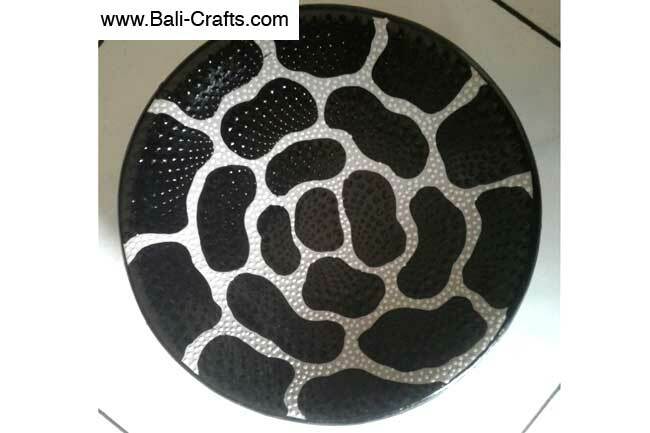 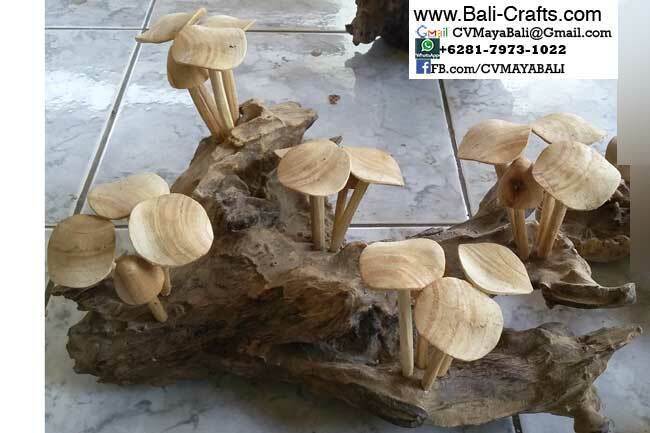 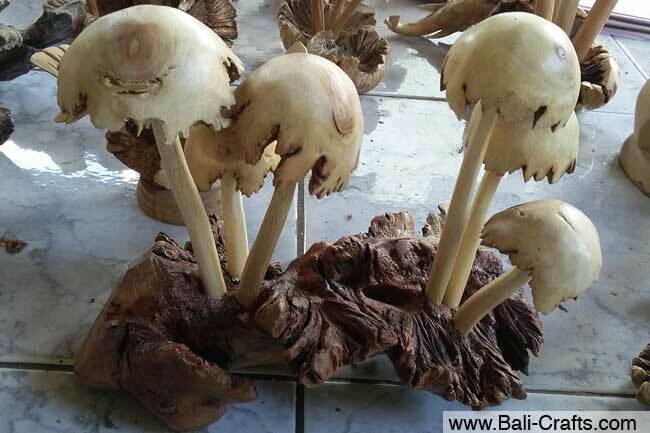 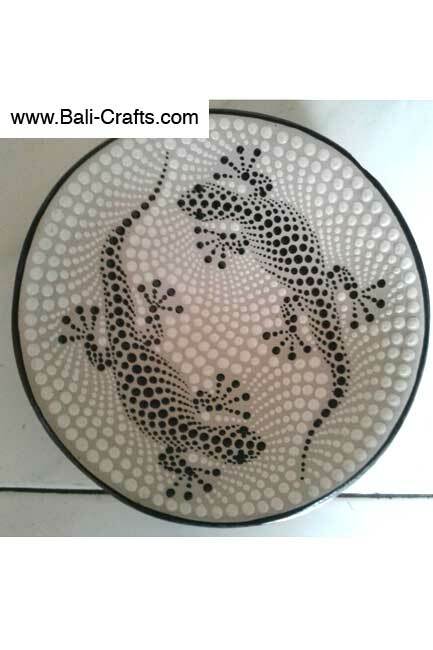 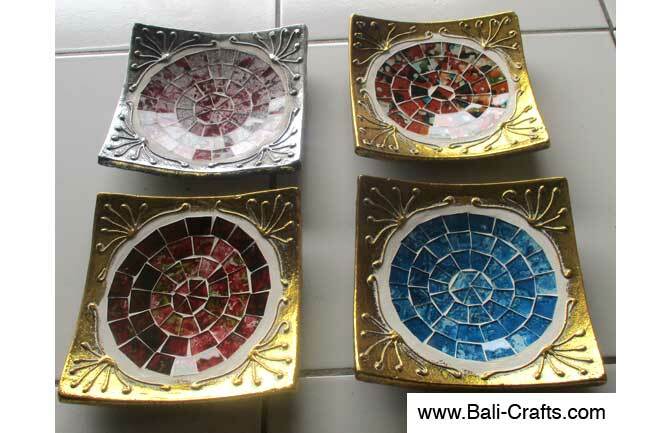 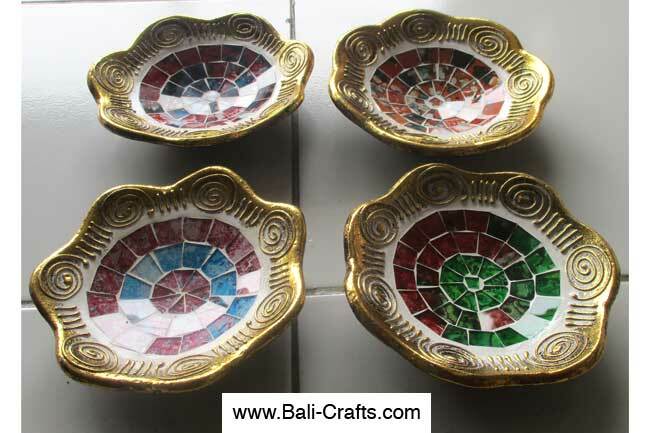 Thank you for buying our Bali Crafts products. 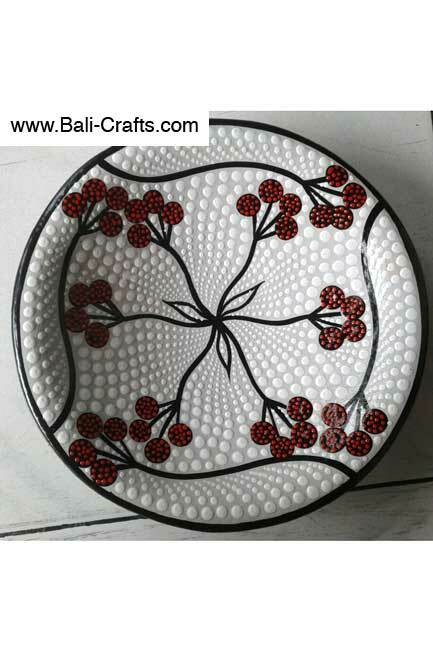 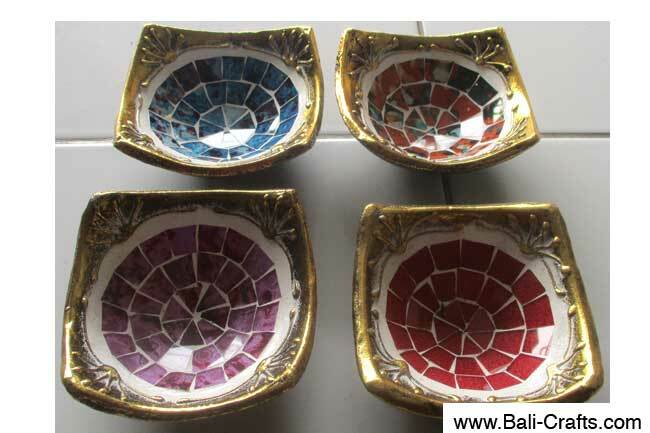 Your order to our company means you’re supporting Balinese and Javanese craftsmen and women with their families. 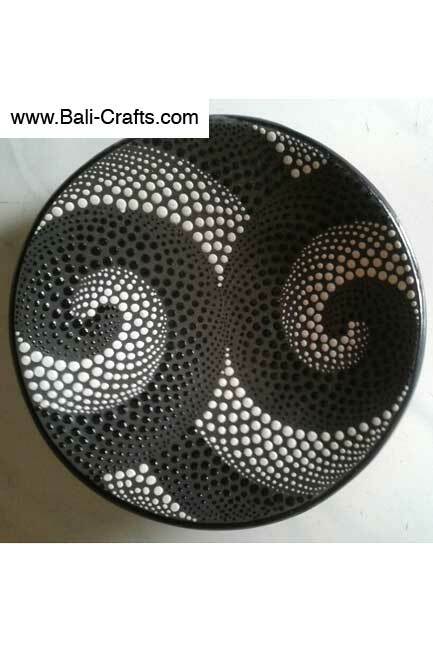 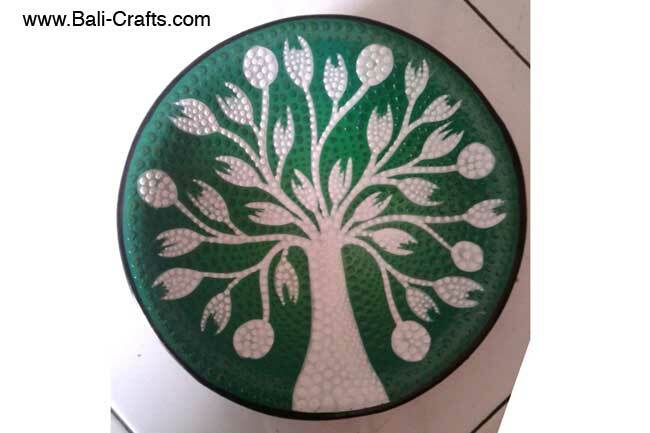 Some products here, we have some stock available for immediate delivery but most handicrafts are made to order. 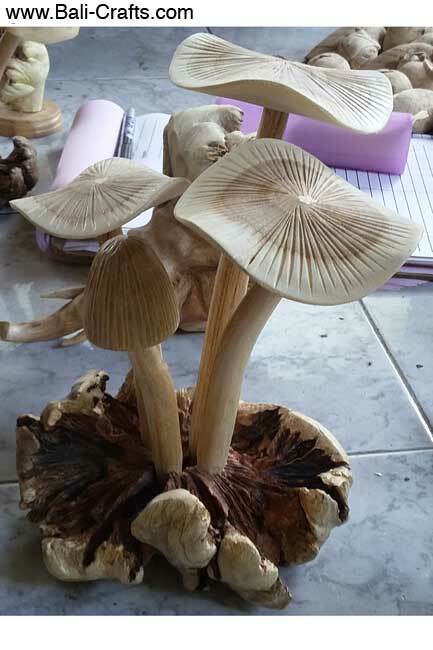 Production takes generally one month. 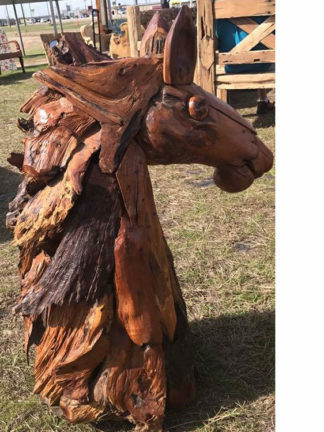 Some item takes less, but mostly takes more than one month. 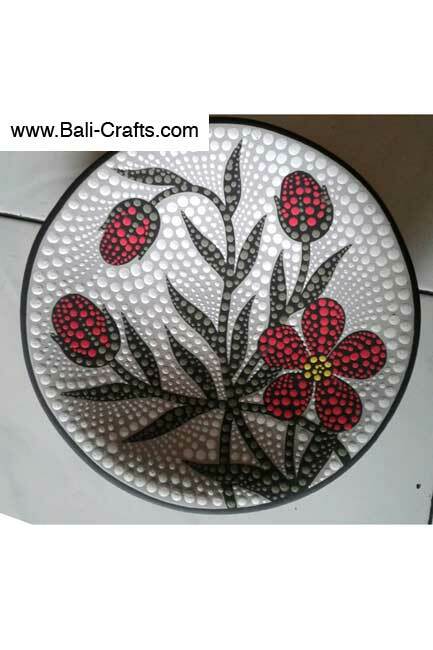 If you need faster delivery, place an order for mix colors and motifs. 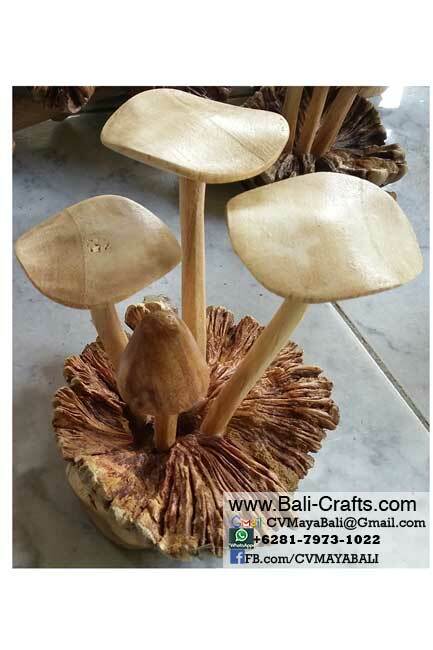 More info, please contact us.